Why bother redirecting URLs from the old sites? What do end users see? 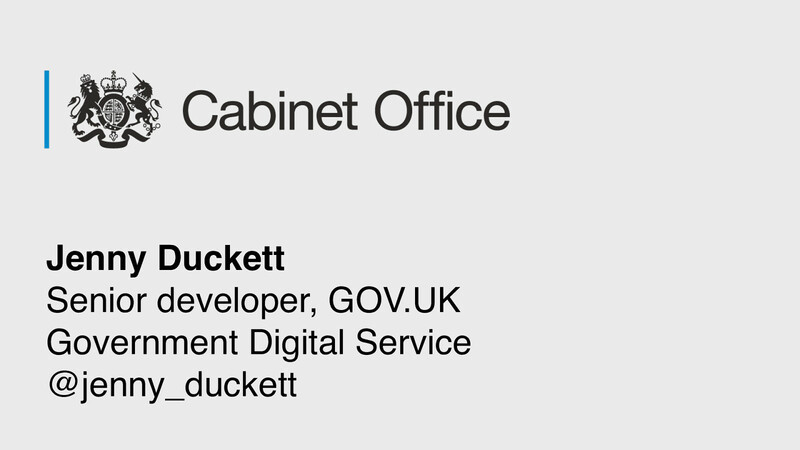 View Building GOV.UK without breaking the web on Notist.